PHOENIX, Ariz. –Sept 12, 2012 – Executives with Toyota Motor Sales, USA and Vantage Mobility International (VMI), a leader in the manufacture and distribution of wheelchair accessible vehicles, have signed an agreement authorizing VMI to convert the top-selling Toyota Sienna into a wheelchair accessible minivan using the patented Northstar in-floor ramp system. 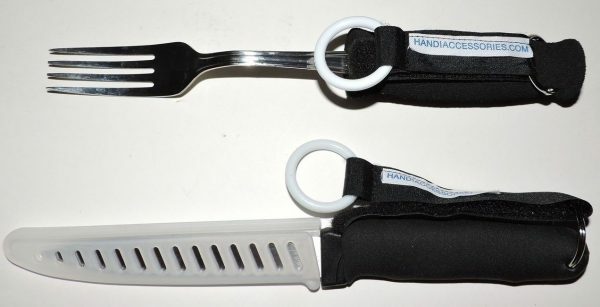 The agreement was executed on August 23, 2012, in Torrance, California. VMI will begin accepting consumer orders for a limited number of the 2012-2013 model Toyota Sienna VMI Northstar minivan conversions through authorized VMI mobility dealers beginning October 1. Toyota Mobility, a group within Toyota Motor Sales USA, is committed to providing solutions that serve the mobility needs of consumers to enhance their quality of life. Toyota began providing mobility solutions in 2001. 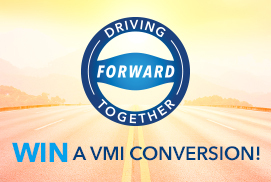 This is the first time that Toyota and VMI have worked together. 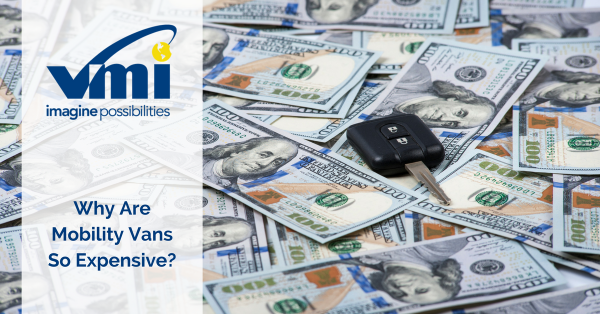 Based in Arizona, VMI offers a full range of minivan and full-size van conversions for those in wheelchairs through a global network of dealers. For 25 years, VMI has been trusted for providing cutting-edge products, including full-size and minivan conversions, platform lifts, scooter and wheelchair lifts and transfer seats. 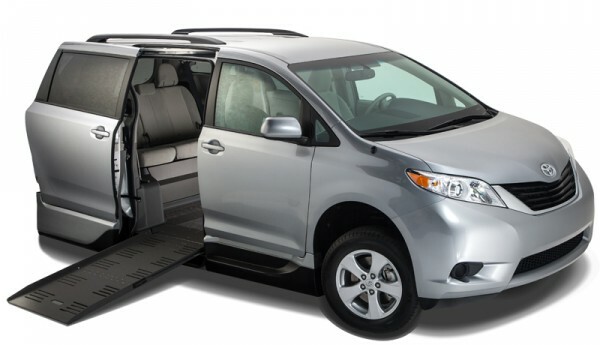 VMI’s Northstar conversion is the only in-floor ramp system currently available on all major minivan models through mobility dealers nationwide. As part of the program, Toyota Mobility will provide up to $1,000 in customer assistance to help offset the cost of any qualified adaptive equipment or conversion for drivers and/or passengers when installed on any eligible purchased or leased new Toyota. 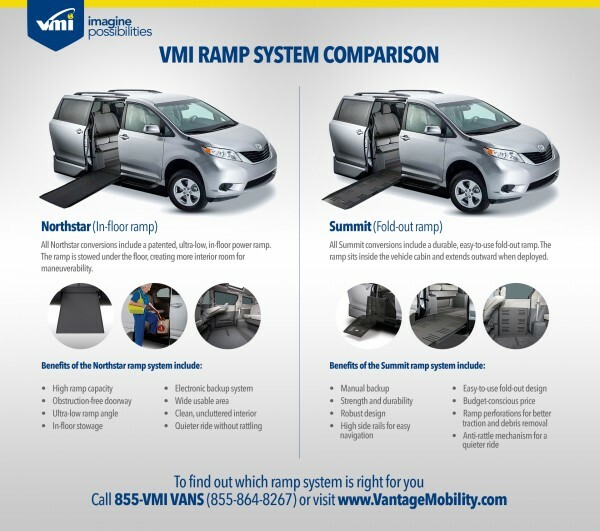 VMI (www.vantagemobility.com) is a manufacturer of wheelchair accessible full-size and minivan conversions, as well as wheelchair lifts and transfer seats for the mobility industry. Their full line of products include domestic and import minivan conversions including the Honda Odyssey with Northstar in-floor ramp system, Dodge Grand Caravan and Chrysler Town & Country. VMI’s mobility products enable consumers to travel with comfort, convenience and peace of mind. For more information, contact Monique McGivney 800-348-8267 x3273. Follow VMI on Twitter and Facebook.